Lowering kit for Triumph Daytona 675R year 2013 – 2016. 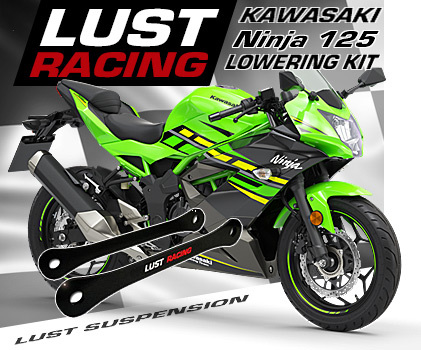 This lowering kit replaces the suspension brackets in the rear suspension to lower the suspension and the seat height. 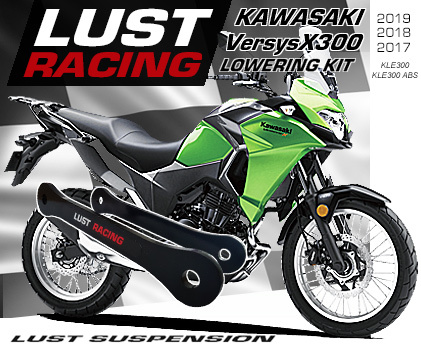 Lowers the suspension by 1.4″ inches to reduce the seat height. Triumph Daytona 675R 2013 to 2016 lowering kit. Suspension lowering brackets that replaces the standard suspension brackets to lower the suspension and the seat height. 1.4 inch lowering kit. Lowering the bike will reduce the seat height and the center of gravity. Both of benefit for shorter riders, reach the ground properly with both your feet and find the bike easier to balance. Lowering the Daytona 675R will also increase the high speed stability of the bike and improve rear wheel traction “grip”. This lowering kit is of top quality made in roll forged steel. Precision machined for perfect fit. Powder coated for excellent corrosion resistance and long lasting finish. This kit is engineered and dimensioned to last the lifetime of your Daytona 675R. Made in England. Detailed installation instructions comes with the kit. This kit fit Daytona 675R models manufactured 2013 to 2016.